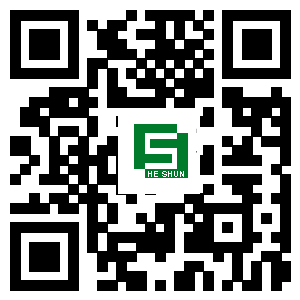 Contact Us - Dongguan Heshun sponge Co., Ltd. Welcome to visitDongguan Heshun sponge Co., Ltd. Copyright © 2018Dongguan Heshun sponge Co., Ltd.